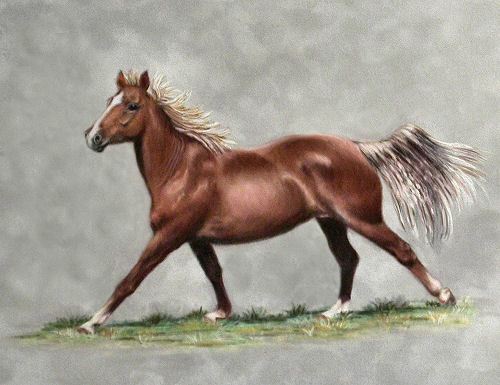 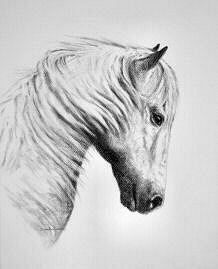 Below is an example of some of the horse portraits I have completed. 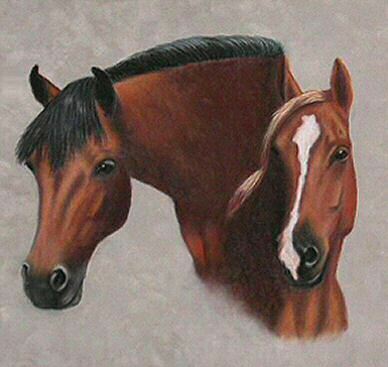 If you would like me to paint a custom portrait of your equine friend or to commission a portrait for that special someone in your life please contact me with your ideas. 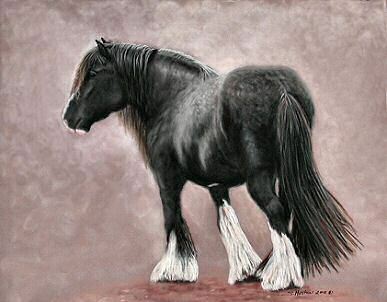 This pastel is the close up center image from my Morgan Montage painted on suede and is a good example of what a 16x20 double cameo portrait would look like. 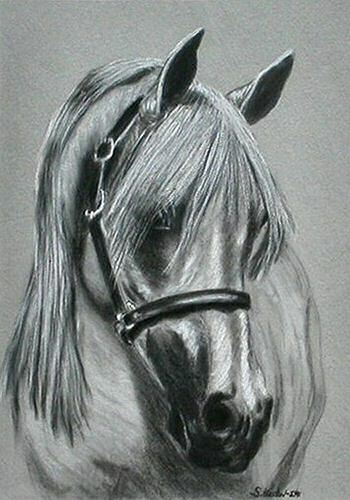 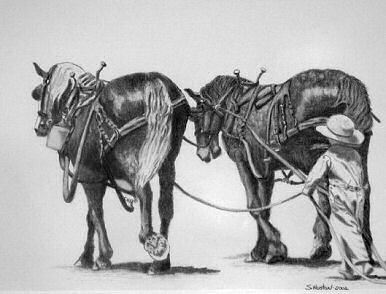 Charcoal drawn on light grey Canson art paper utilizing white charcoal for highlighting.